Unfinished: Essential and Affordable Youth Ministry Apps: What Did Youth Pastors Do Before the iPhone? 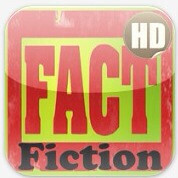 Essential and Affordable Youth Ministry Apps: What Did Youth Pastors Do Before the iPhone? I have had my moments of creativity, developing quirky and fun games for those Sunday night youth groups or long van rides to youth retreats and conferences. Facebook Frenzy. Imago Fame. Price Is Right. Do You Know the 12 Disciples...and Other Fun Facts. The list goes on. I would be glad to share any of these ideas with you. But I feel my gift really is in teaching. I prefer writing Bible studies, developing engaging curriculum, crafting formative devotionals, preparing interactive youth talks, delivering thoughtful sermons, and working through clever conversation starters that invite youth to dig deeper into Jesus' call on their lives. Yet fun games and comical activities are vital to youth ministry. They break down barriers and remind youth that part of discipleship is getting the most out of life and finding joy in the simple things. Thankfully, the iPhone, iPad, and App Store have allowed me to spend more time on what I am gifted for and borrow the brilliance of app developers to make youth ministry travel, weekly drop-ins, or long flights to Honduras all the more entertaining. These apps have provided platforms to strengthening relationships with regular and new youth in Imago Dei Youth Ministry. 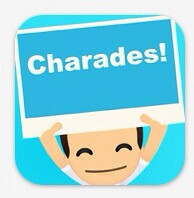 Charades! 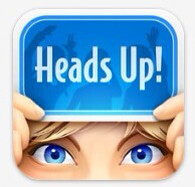 A free and less flashy version of Heads Up. Simple. Easy. Awesome. Pic Stitch. A great way to create collages of trip photos to be posted on Facebook, Twitter, or Instagram. Parents and youth love to see what you are up to as a ministry with youth. Sound Effects. Just for fun. That's all. Air Hockey Gold. Exactly what you think it is. One player or multi player. 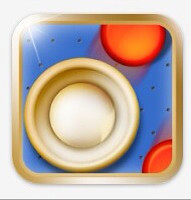 You can even play over Game Center. Pretty epic! 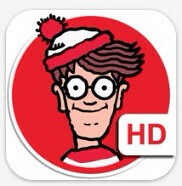 Where's Waldo? Yes, we are still looking. I have used this on the big screen before Sunday school, as there is a competitive version where you try to find objects and characters before your opponent does the same. I have also navigated the individual adventures on flights home from Honduras. It's kind of addicting but still cheap. Thanks for posting. Ministry apps is an wonderful post for communicating. 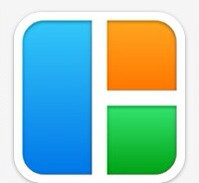 Thanks for sharing the post about ministry app. Ministry app is one of the great device for communicating. Ministry apps are playing a big role for communicating. 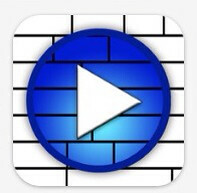 It is very useful and helpful apps for churches. This is great post, I really appreciate on this information. The explanation given is really comprehensive and informative. I am feeling happy to comment on this post. 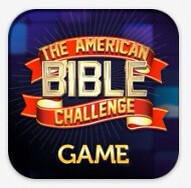 Great and Best Church Apps!